Inc. Magazine included Syndeo on its annual listing of the 5,000 fastest-growing private companies in America. Syndeo is ranked 1,754 on the 36th prestigious Inc. 5,000 list with a growth of 222% in the last three years. The Inc. 5000 list is the most comprehensive look at America’s successful independent entrepreneurs. Companies such as Pandora, Timberland, Dell, Domino’s Pizza and LinkedIn have all been included on this list in previous years. The average company included achieved growth of up to 490% in just three years. 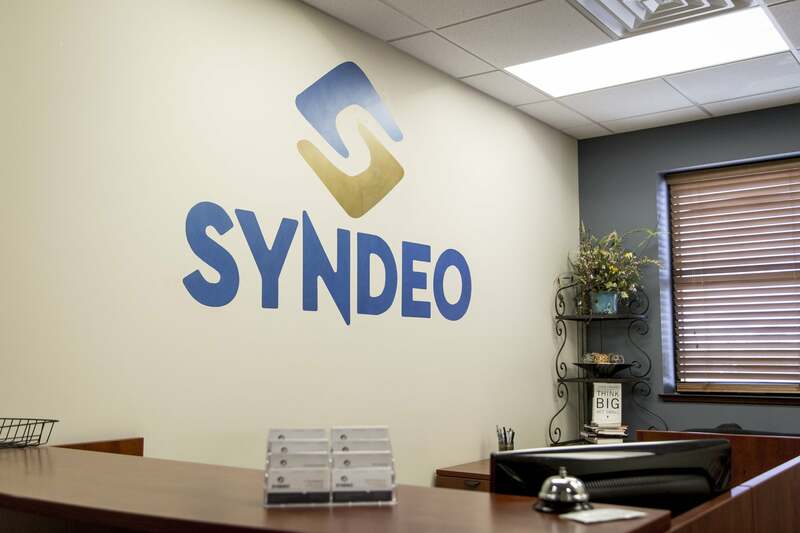 Since its founding in 2002, Syndeo has become a leader in the region and offers many services to meet every need, including full-service human resources outsourcing (HRO), Syndeo Payroll Solutions – a full-service payroll services provider, and Syndeo Staffing – a full-service recruiting and staffing services provider. Since 2013, Syndeo’s largest growth has been in hospitality, including restaurants and hotels, medical and dental offices plus a number of clients in the auto dealer industry. In early 2017, Syndeo was the only organization in the city of Wichita that was approved by the IRS as a Certified Professional Employer Organization (CPEO). This certification is currently held by only 84 companies in the United States and ensures added protection to employers who utilize a professional employer organization. Syndeo is also an Employer Services Assurance Corporation (ESAC) accredited professional employer, which ensures compliance with government regulations and industry standards.